A Division of EGW Associates, Inc. Adding knowledge and experience, not headcount. In today’s market, employers look to add knowledge and experience to their team, but not necessarily add head count. Employers have found success with mature job seekers who possess traits honed over years in the workforce. Traits such as; lower absenteeism, low turnover, fewer mistakes and sufficient follow-through, strong loyalty, and a solid work ethic. 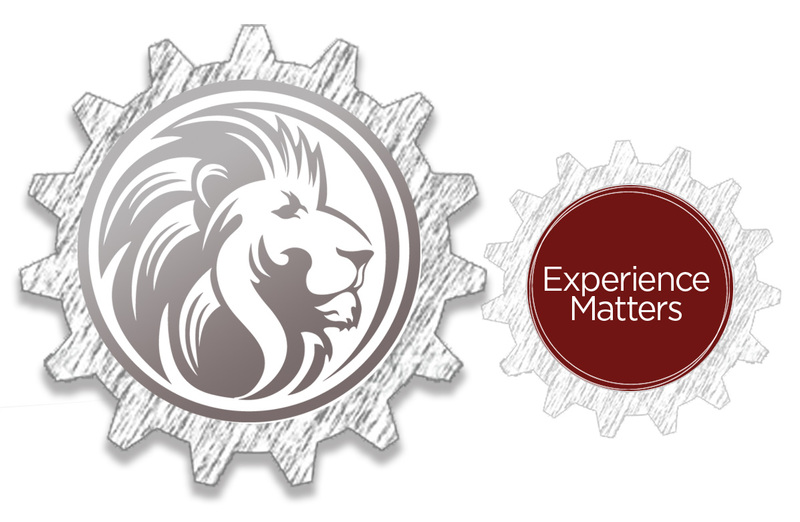 EGW Silver Lions provides qualified, skilled talent for project-based work or part-time assignments. Contact Us today to begin! A workforce of experienced, seasoned candidates with a minimum of 10+ years of employment in their field. Candidates have the expertise and work ethic you desire. Why Become a Silver Lion? You don’t want another “career” job. You’re interested in a challenging project. You’re looking for part time work in your field. You don’t want to be a 1099 contractor. You want a flexible, W-2, well-paid job.